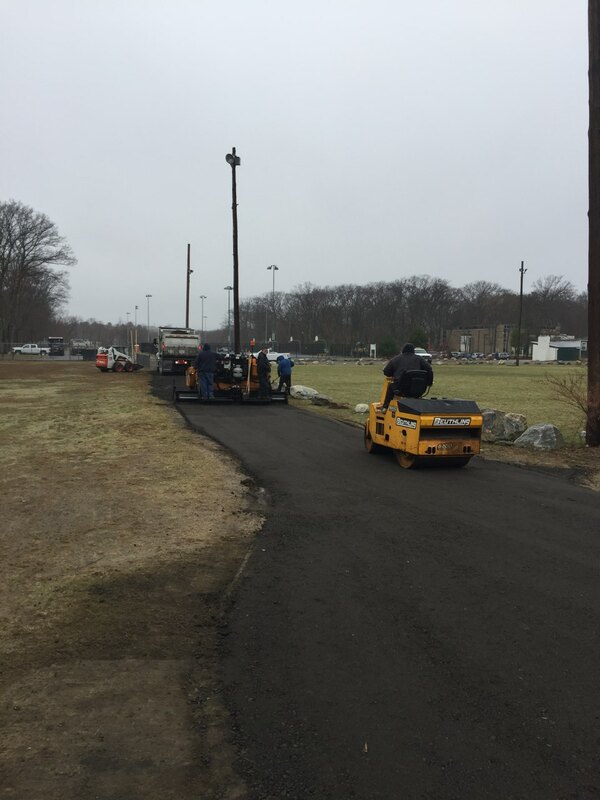 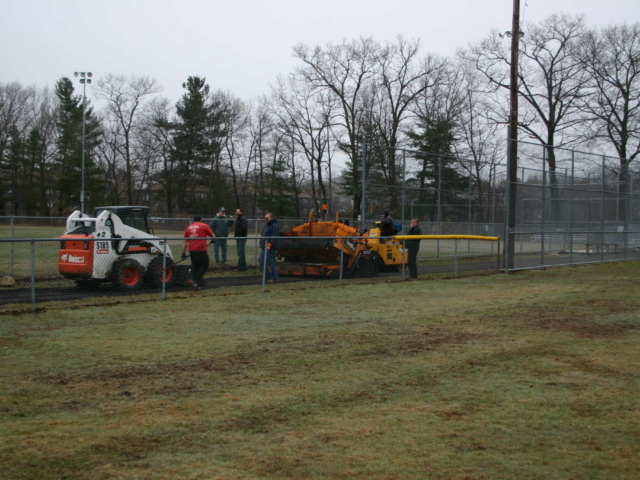 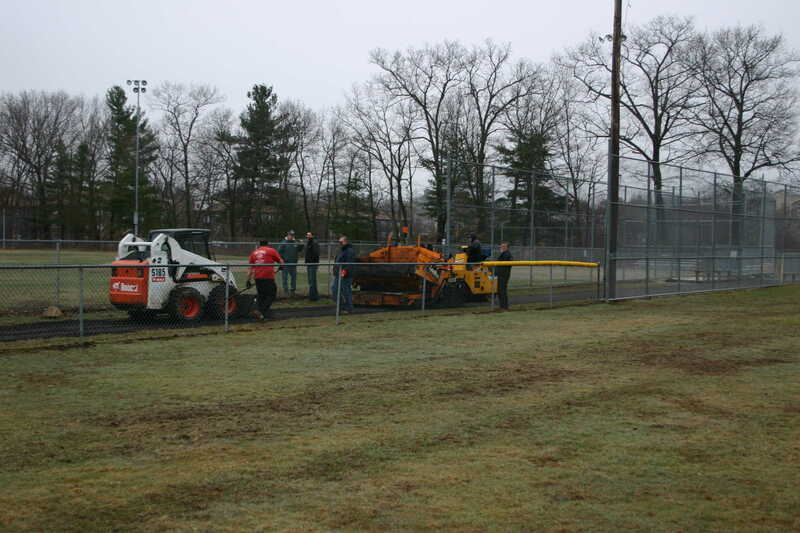 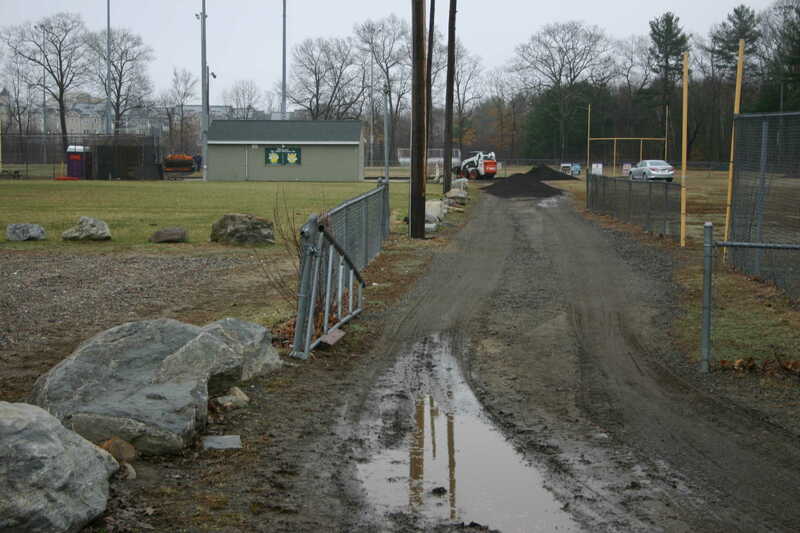 Benevento gives back to the community by teaming with Town of Billerica & local contractor to improve access roads at Lampson Memorial Field sports complex. 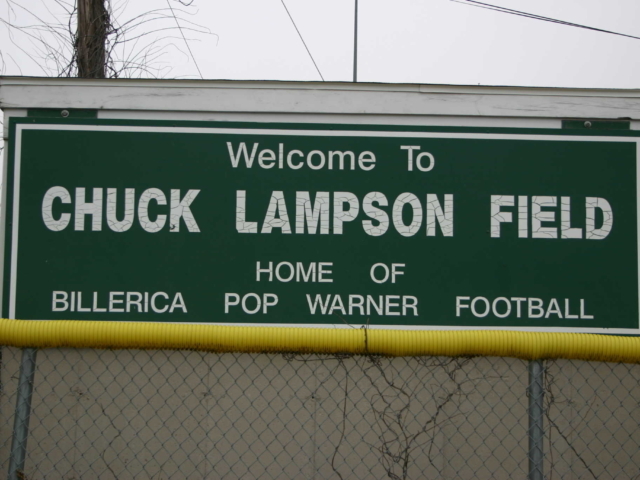 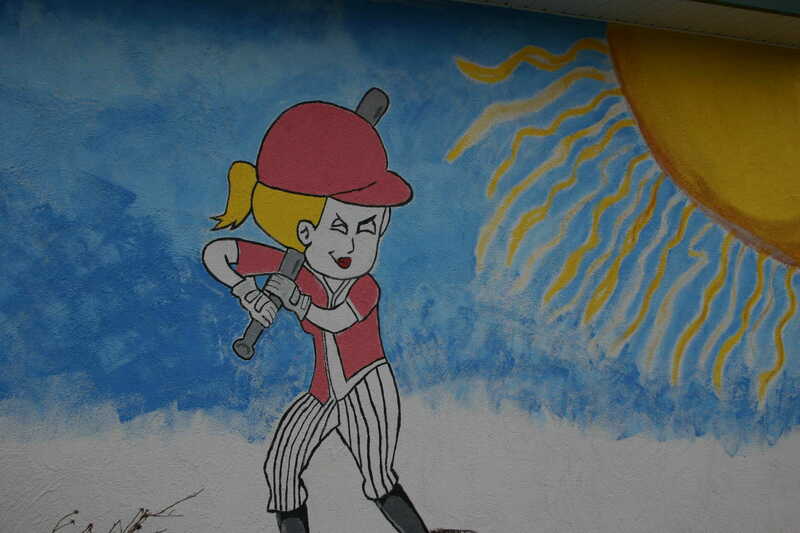 Hosting the local Pop Warner football teams, softball, lacrosse and a variety of playgrounds on site, Lampson Memorial Field sees more than its share of kids, families and visitors. 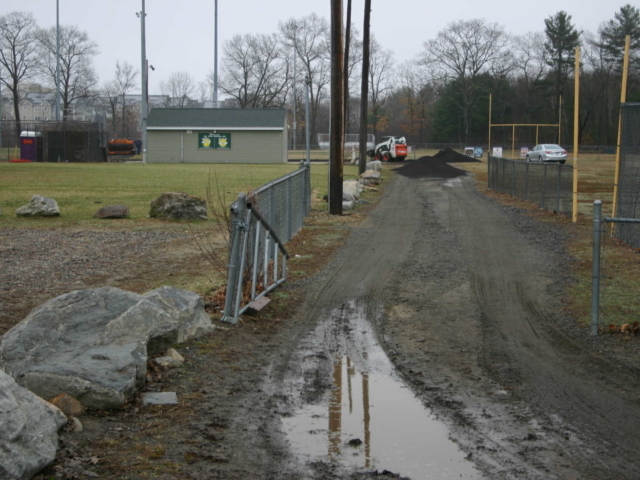 Having sustainable access roads to maintain the fields is critical and the existing access road had become a muddy and often times impassable mess. 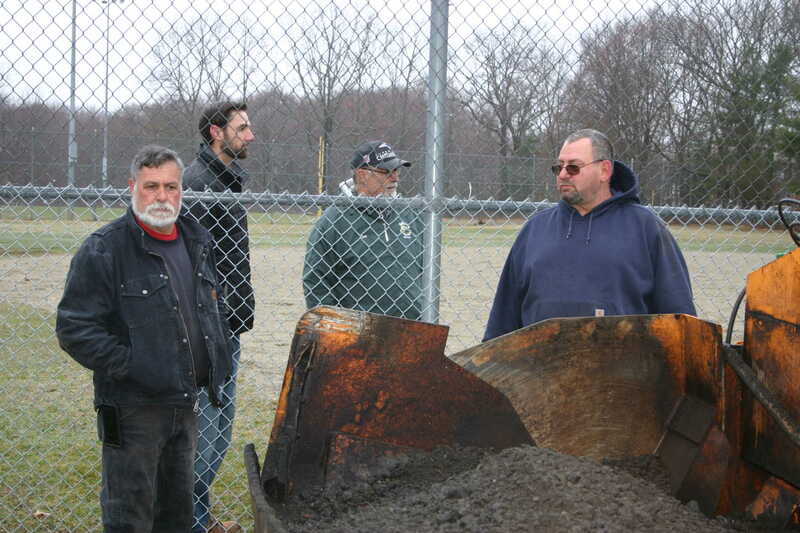 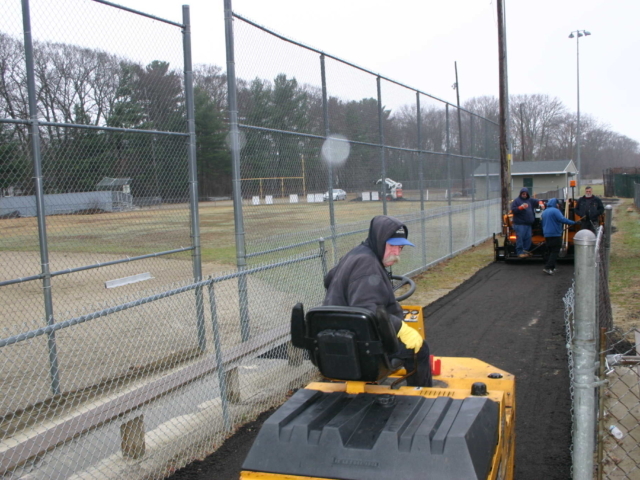 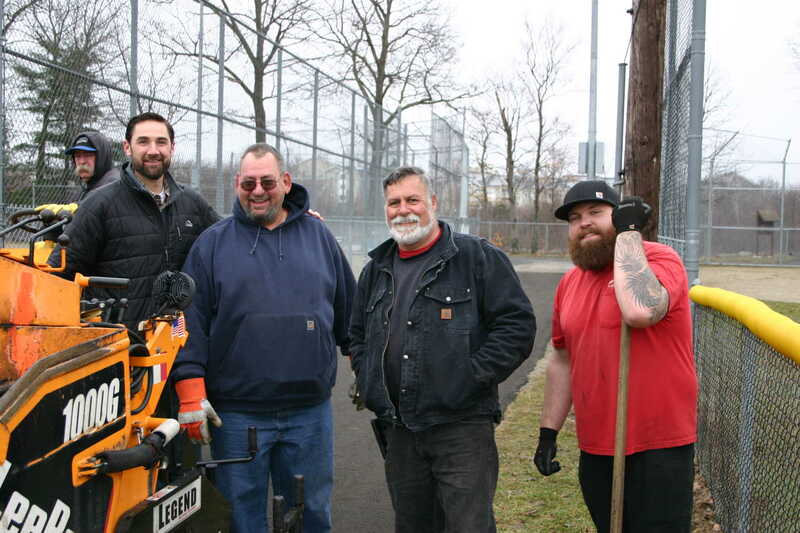 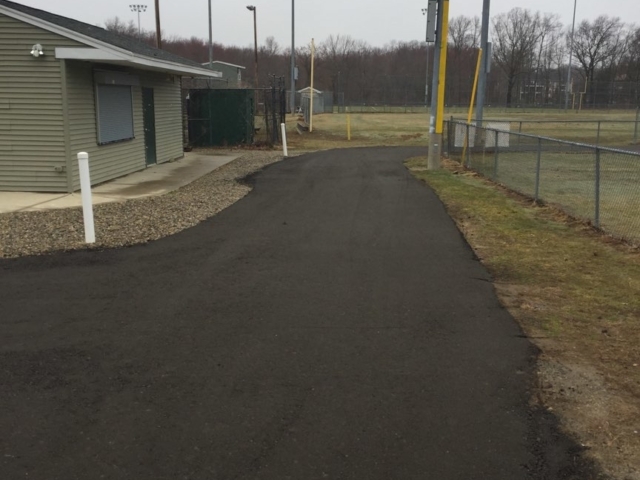 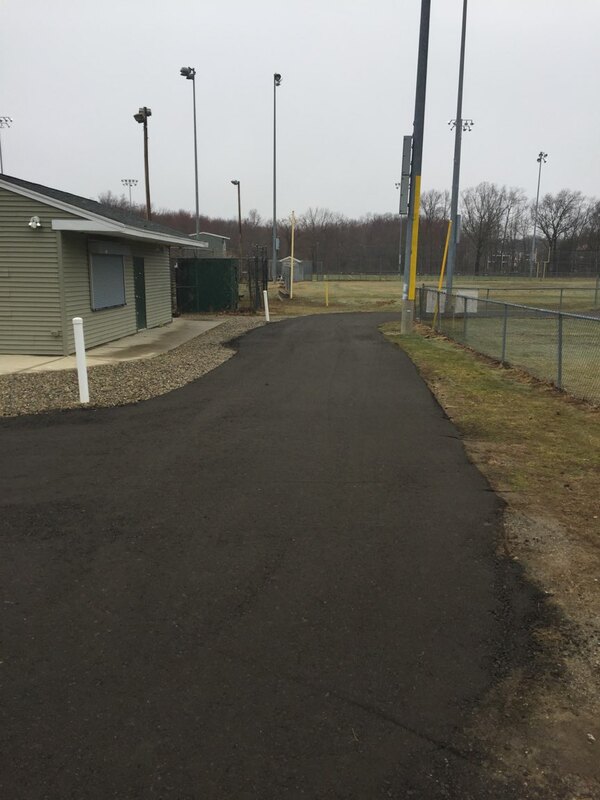 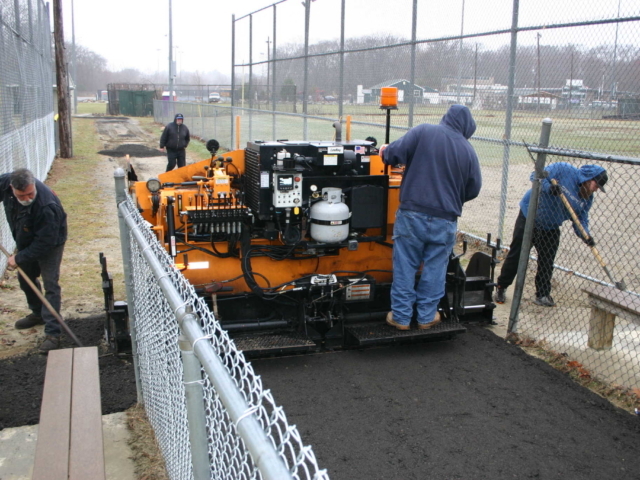 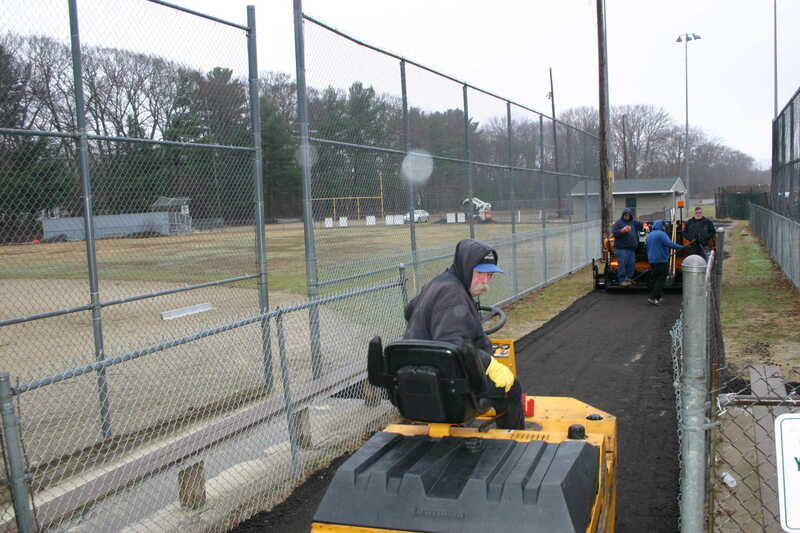 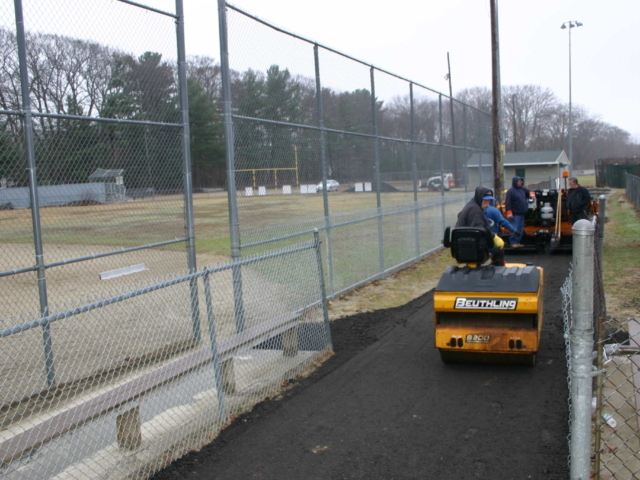 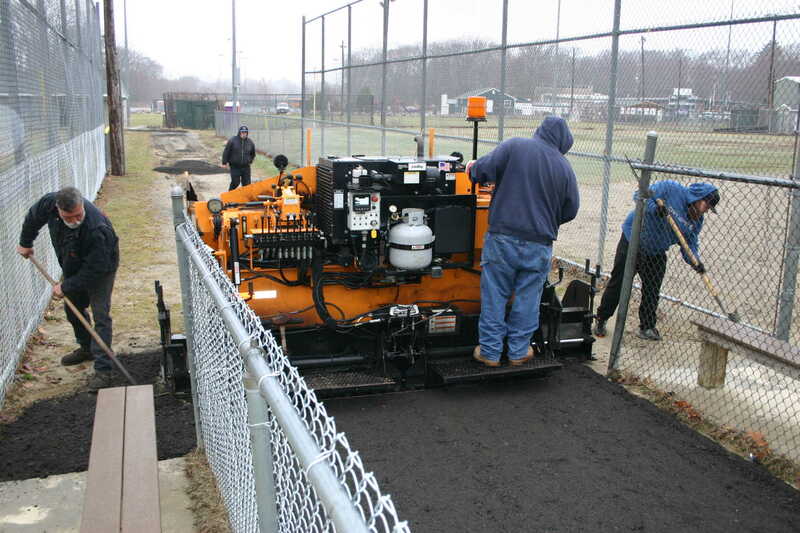 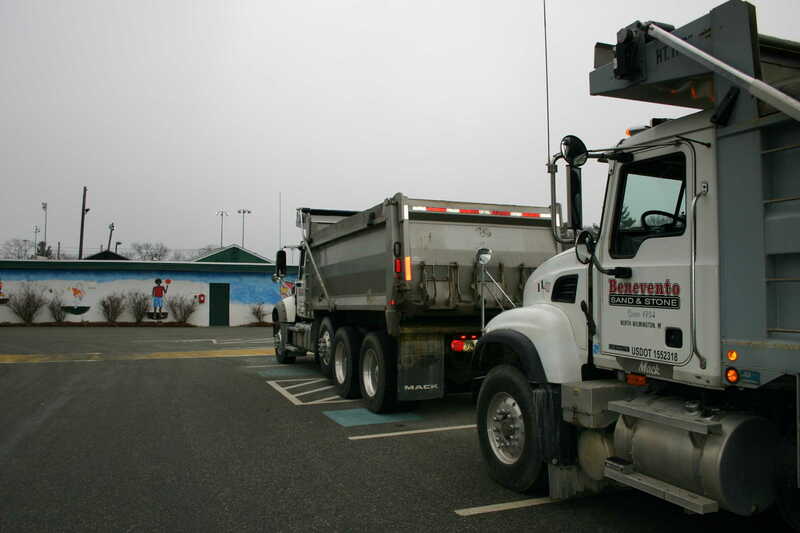 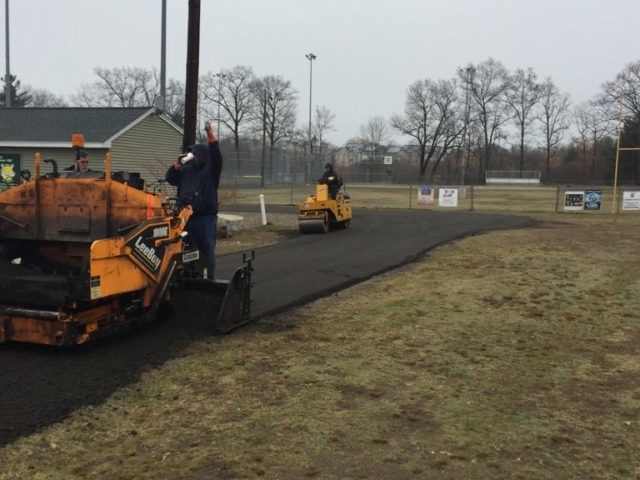 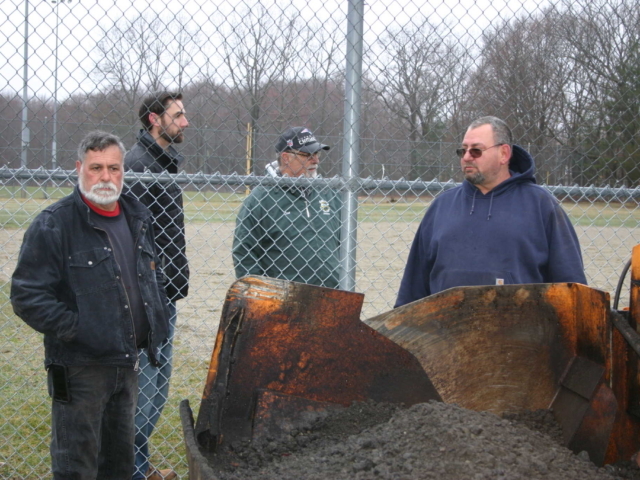 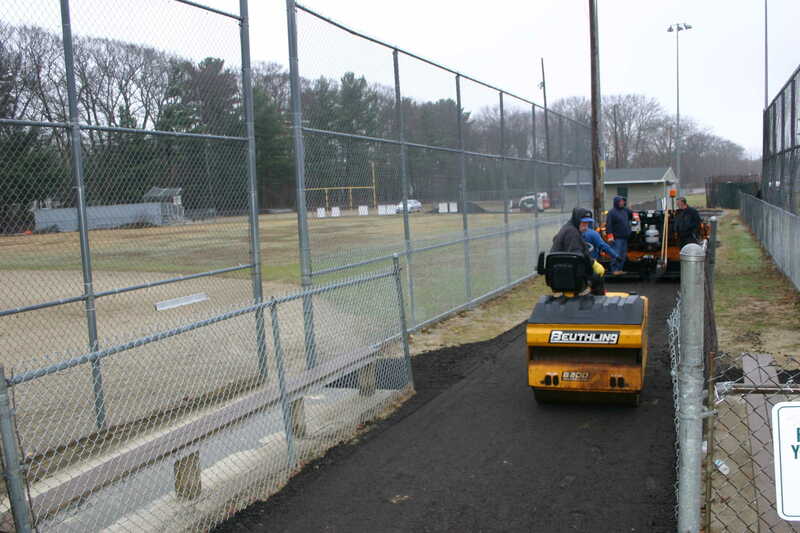 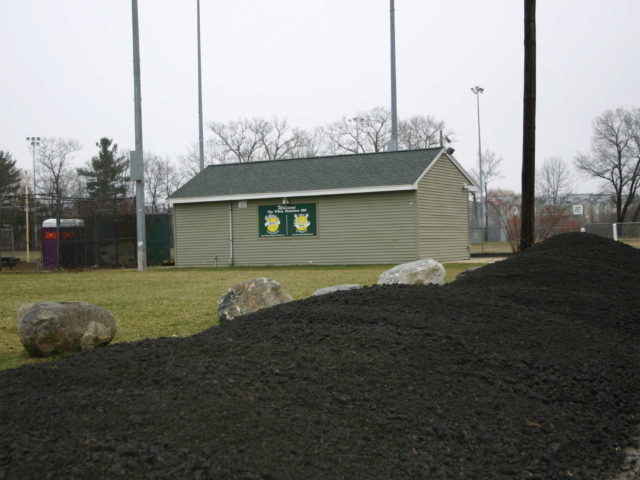 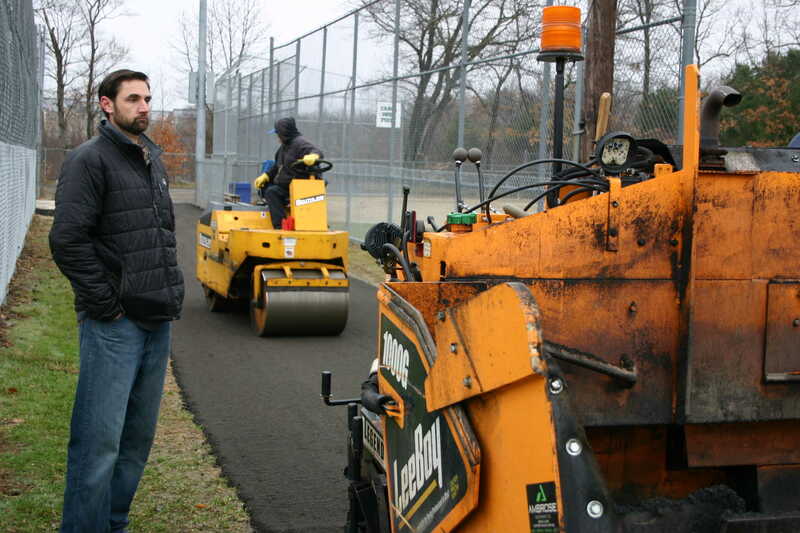 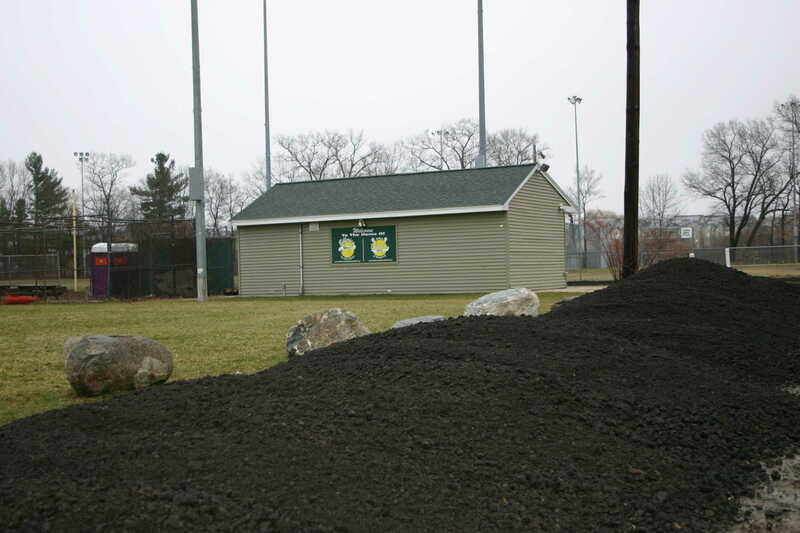 A few years back, while Coaching his daughter’s softball team at one of the fields, Benevento Asphalt’s Phil Kennedy had sparked up a conversation with Ron Diorio Sr., former President of Billerica Youth Softball League, about possible ways to help improve the access roads to the fields. 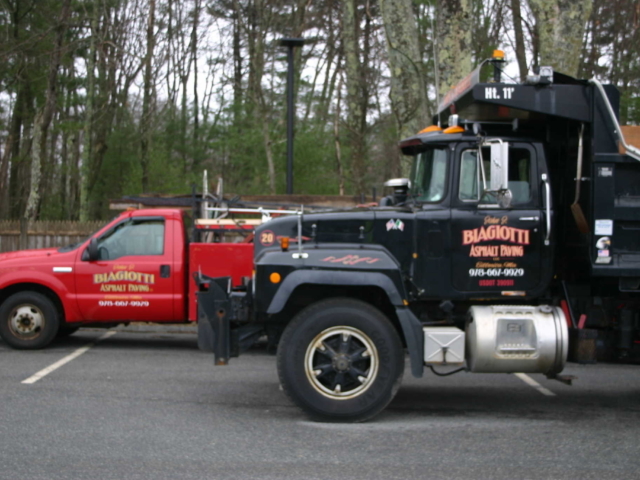 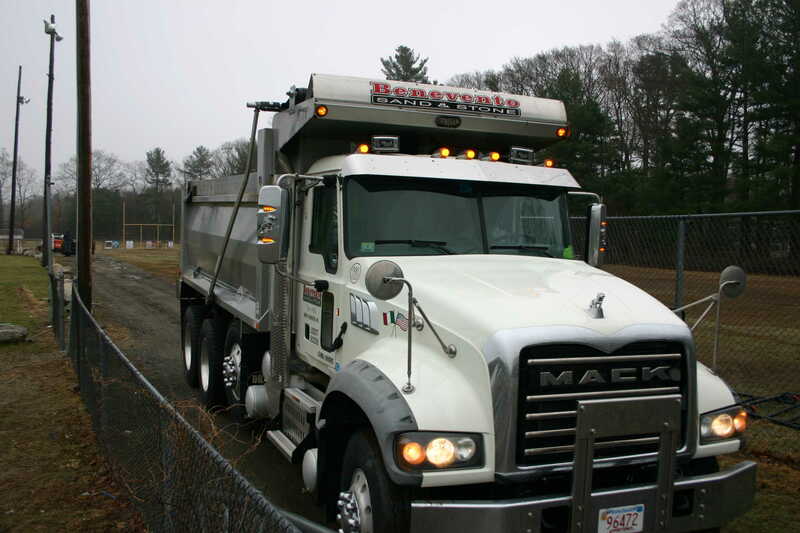 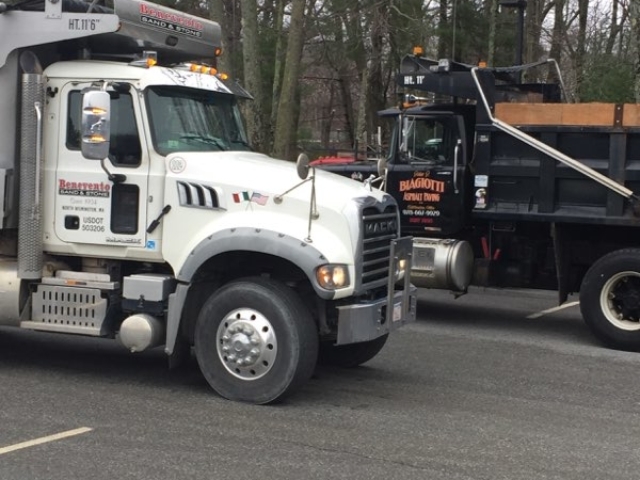 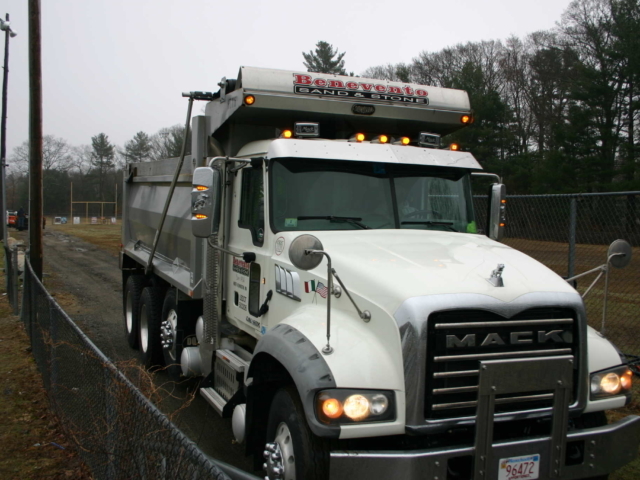 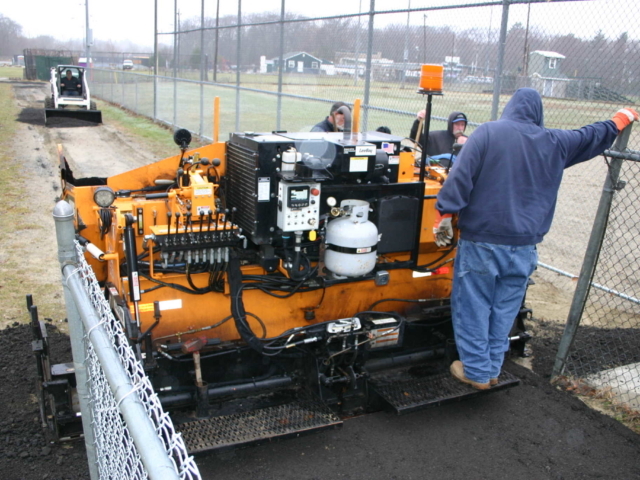 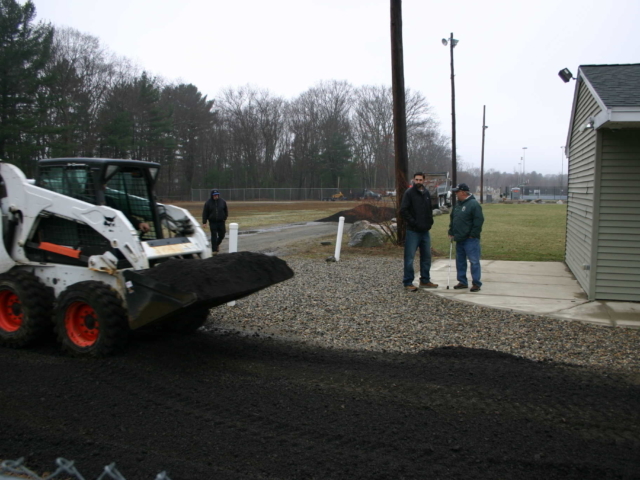 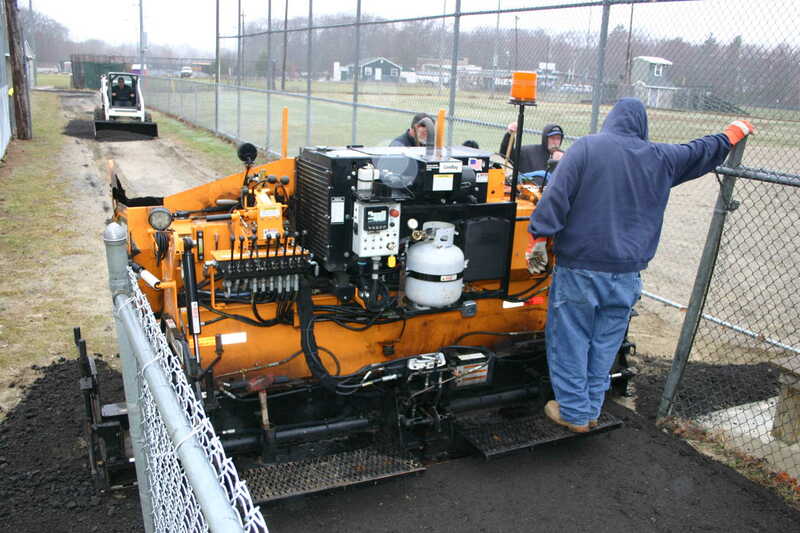 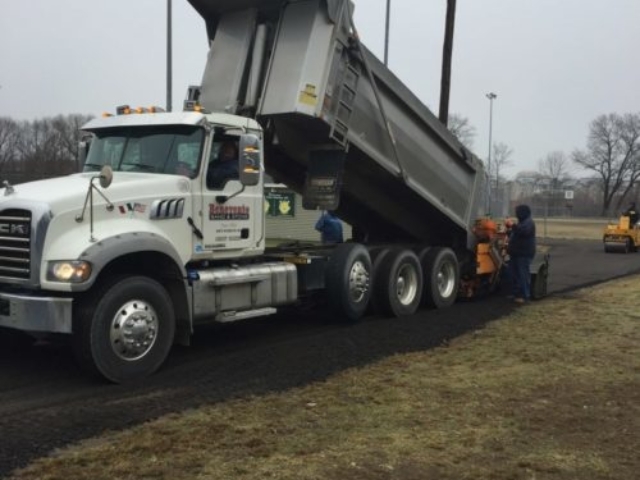 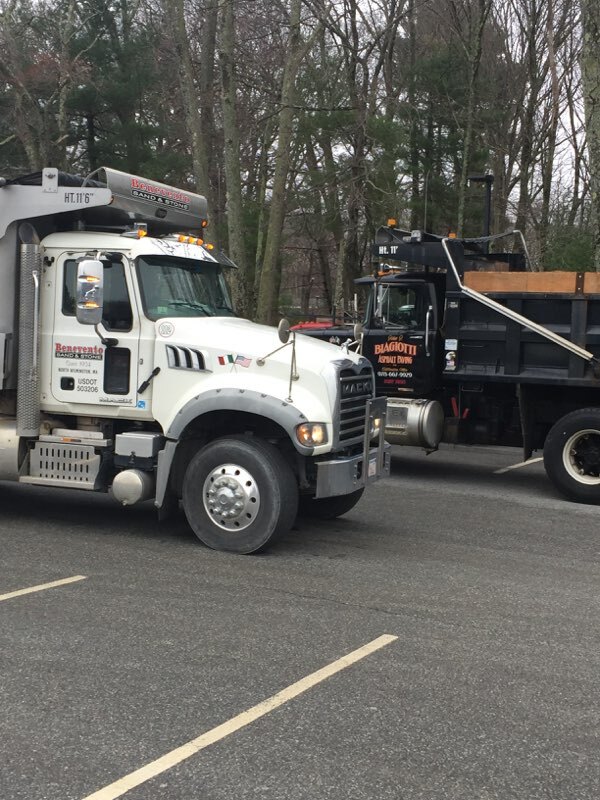 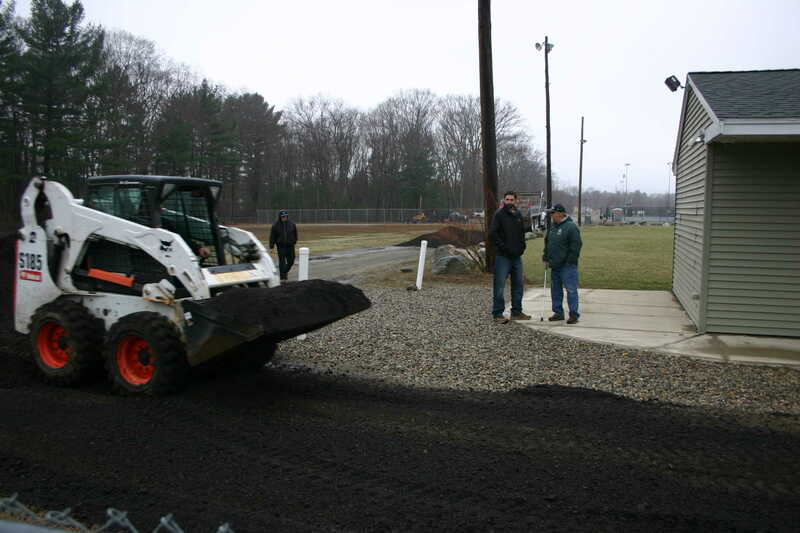 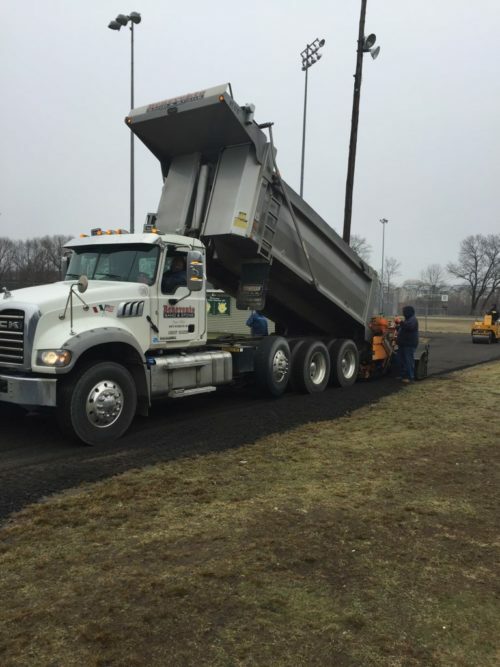 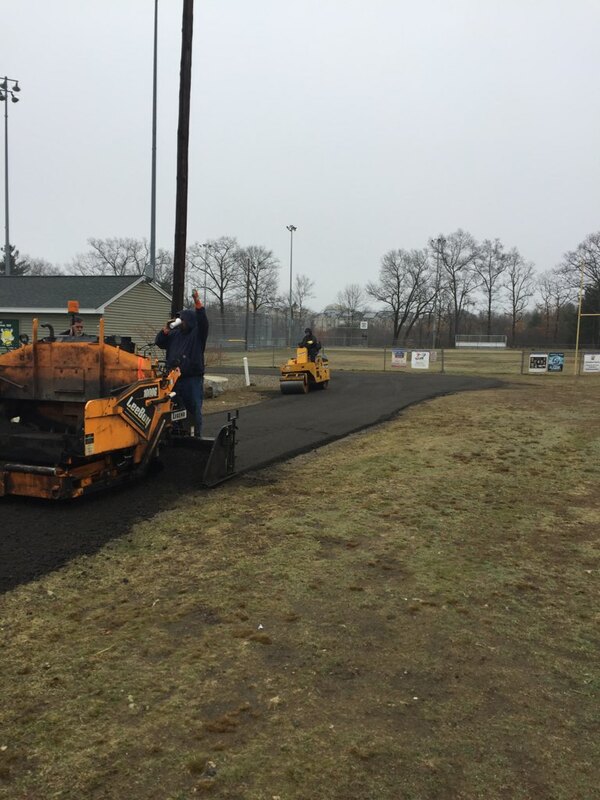 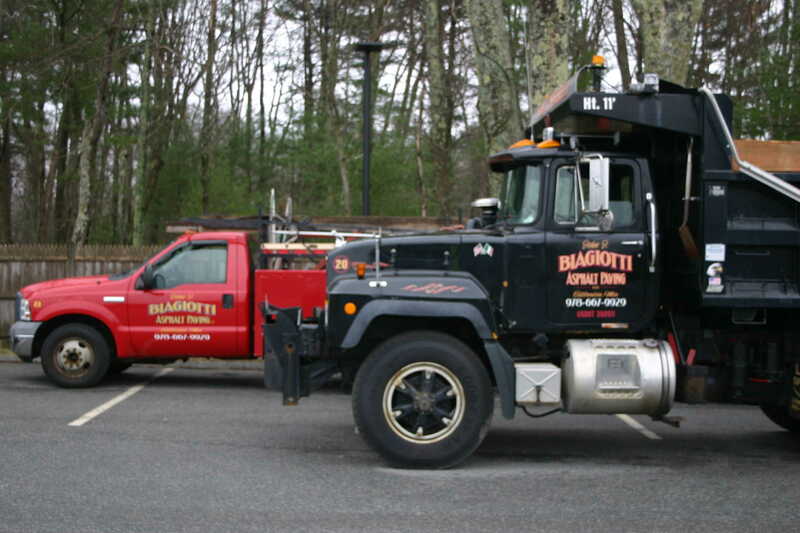 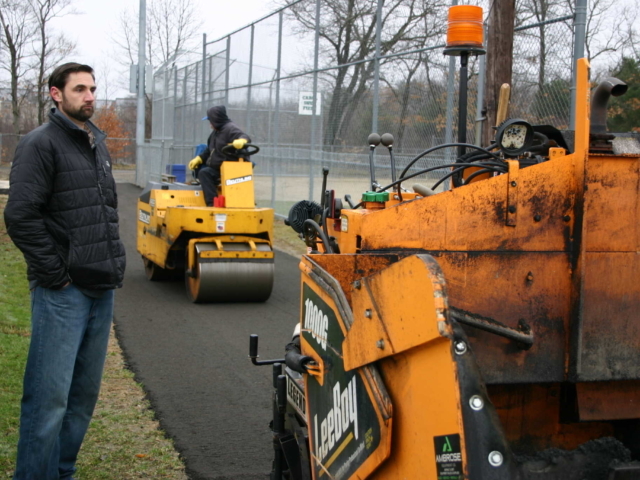 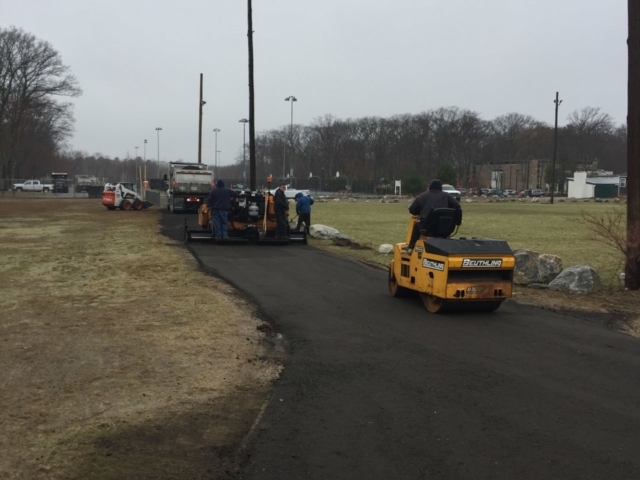 Fast forward to April 2019 when Benevento Companies, the Town of Billerica and local paving contractor John Biagiotti Asphalt Paving teamed up to donate their time, materials and expertise to improve the access roads to the fields. 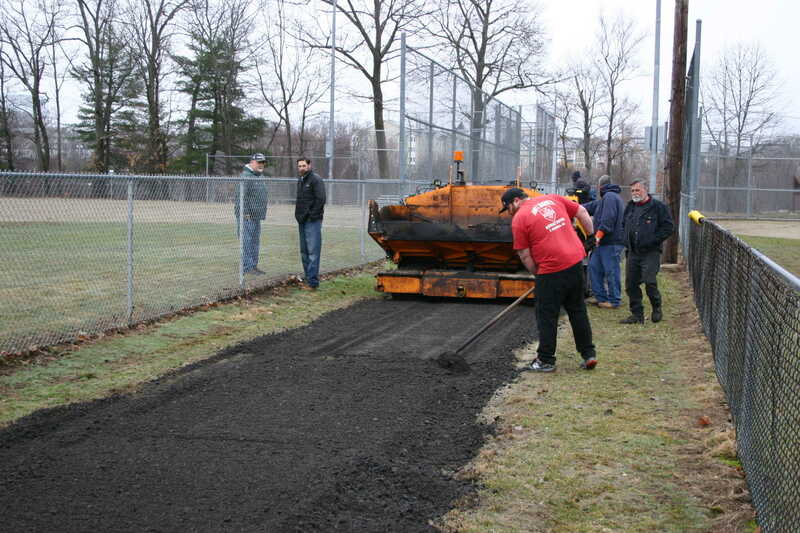 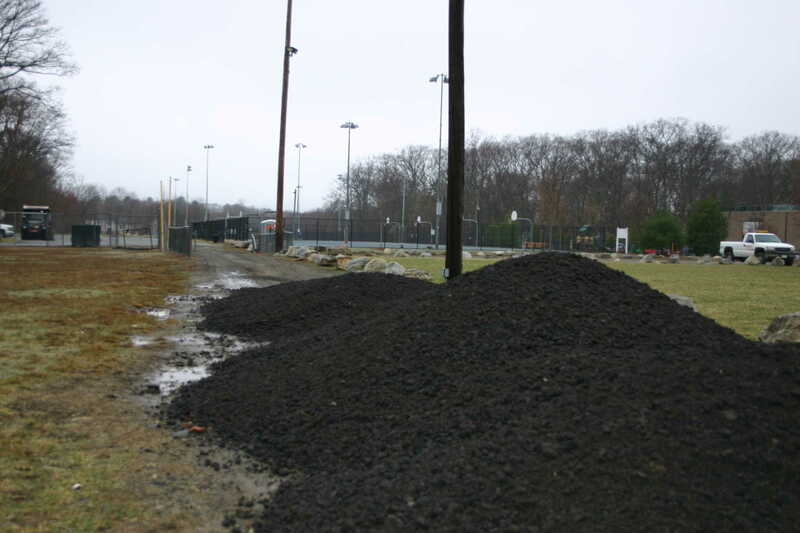 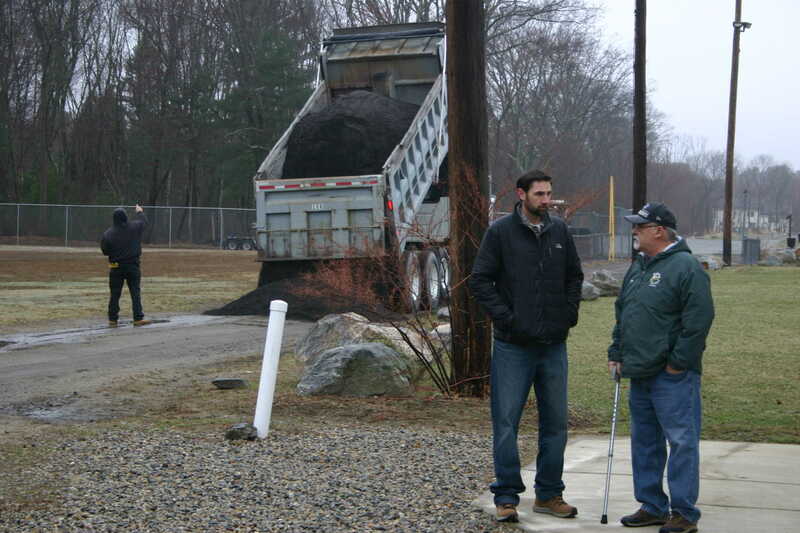 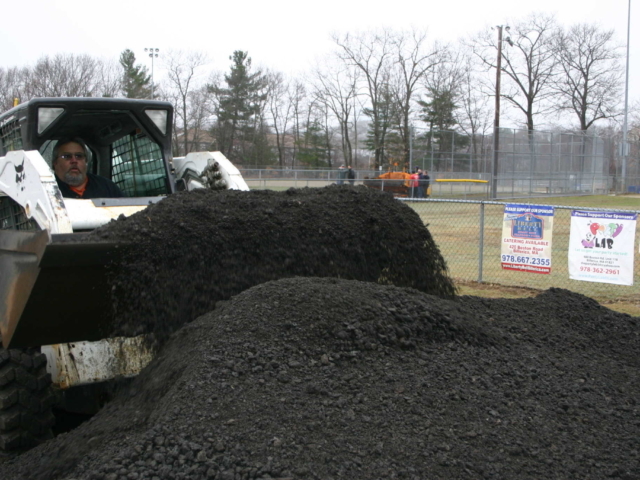 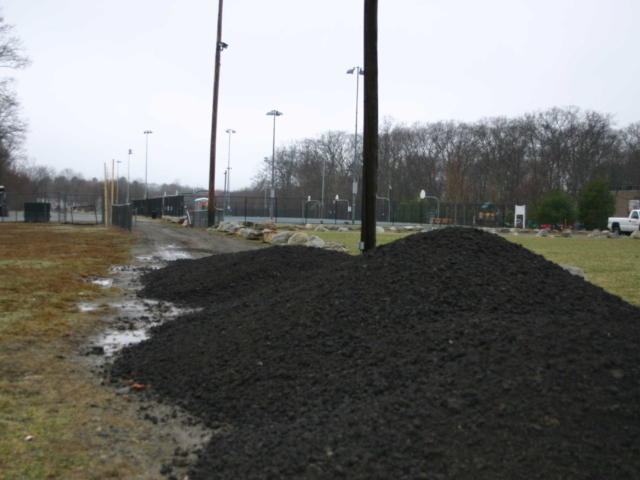 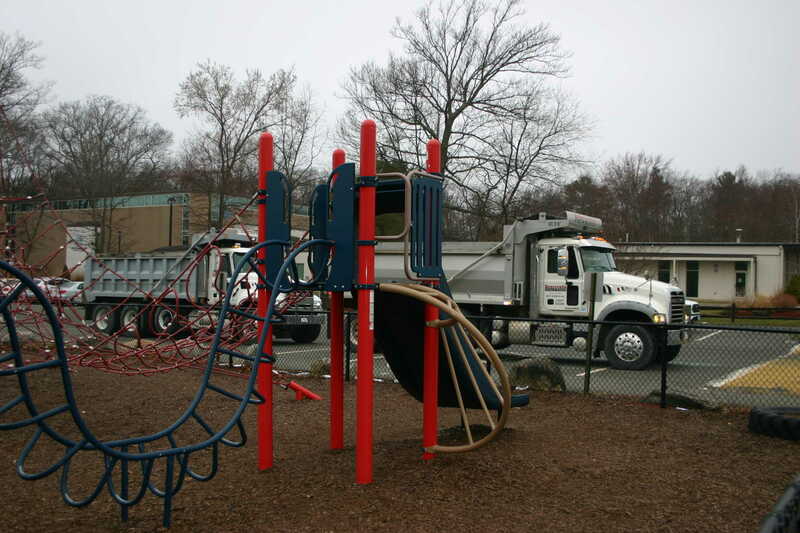 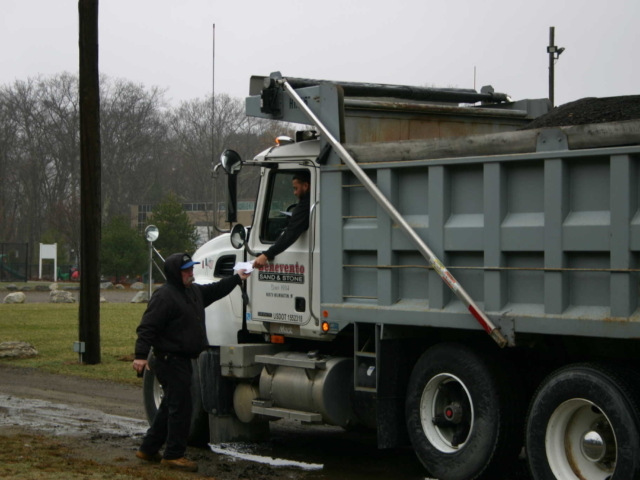 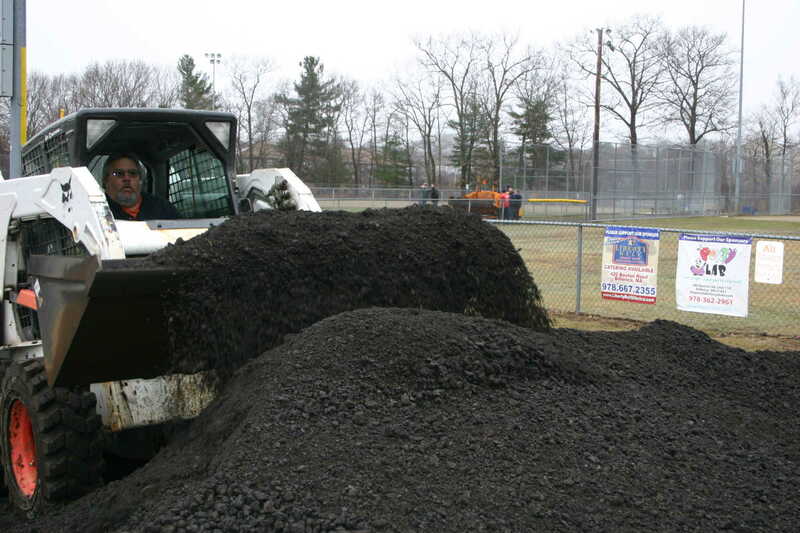 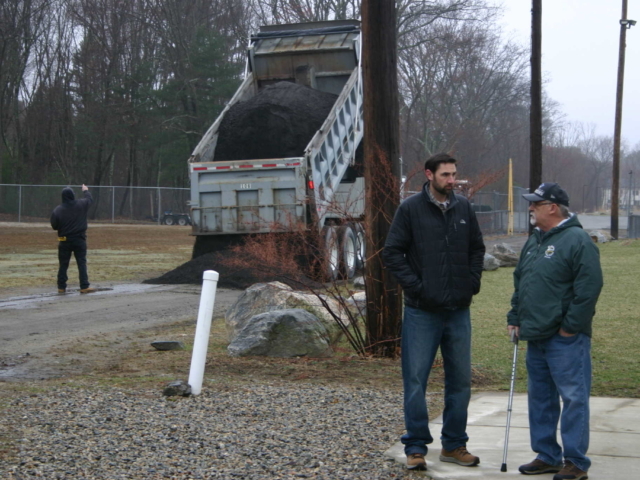 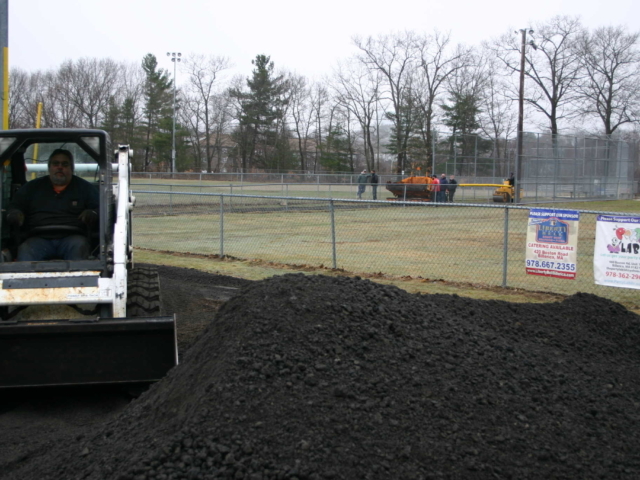 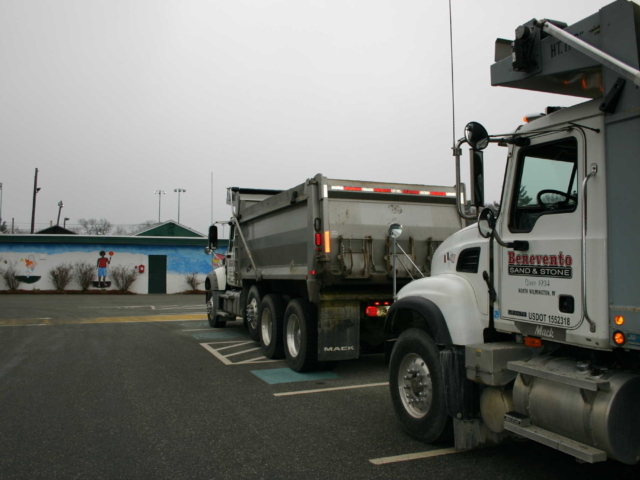 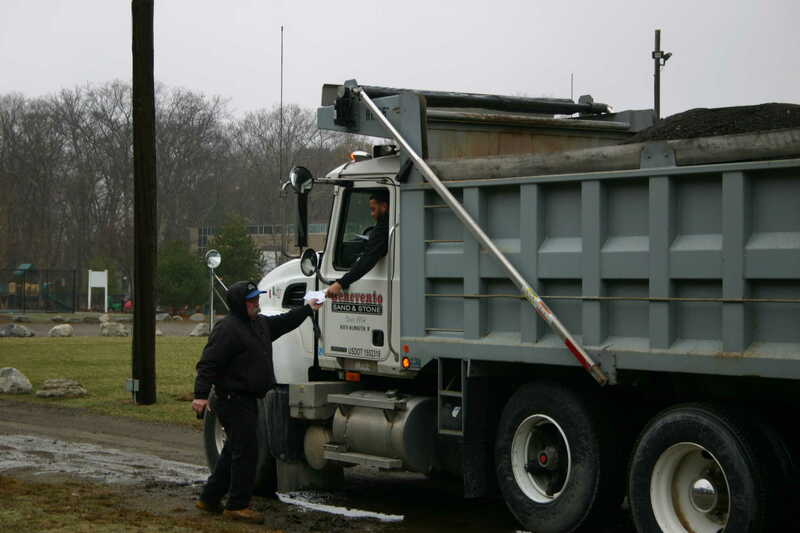 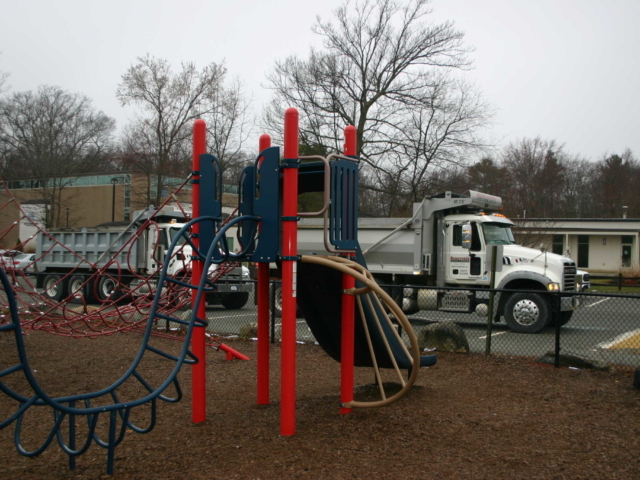 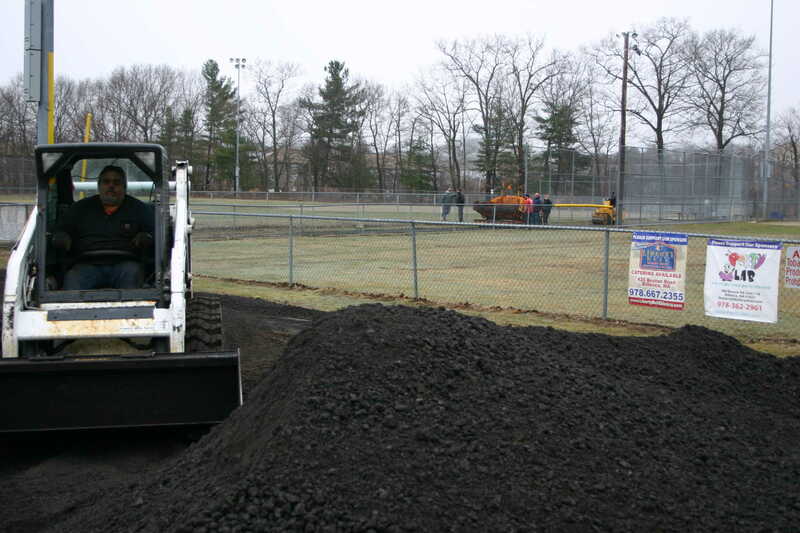 Kennedy arranged for Benevento’s donation of 150 tons of recycled asphalt delivered to the fields, which was then spread and paved by local contractor John Biagiotti Asphalt Paving. 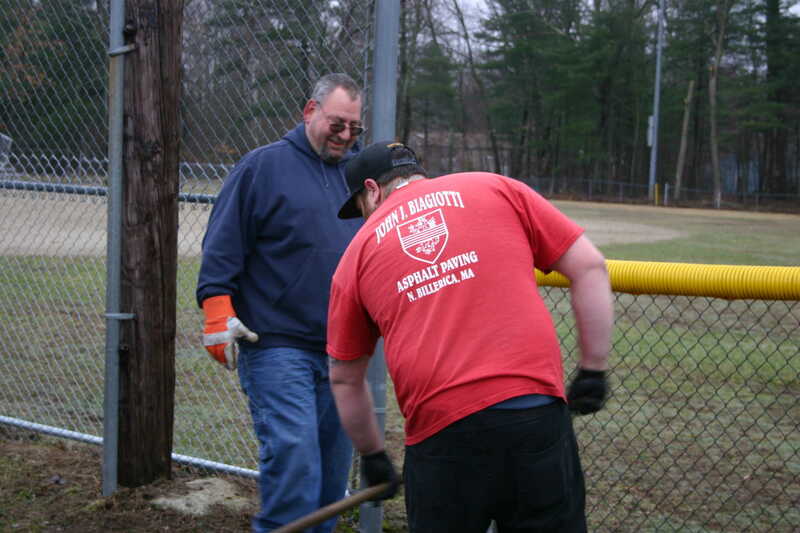 “I grew up in Billerica and it is always good to give back to your community” said Biagiotti. 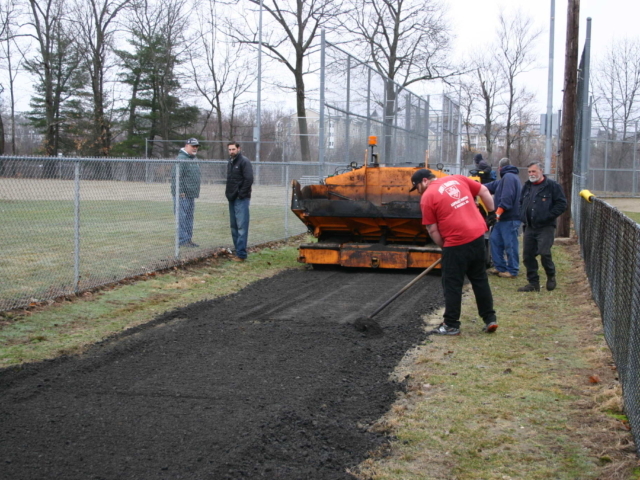 “Having safe and sustainable access roads to the fields is critical, not only for the families walking on the roads to watch the games but also for the field maintenance equipment to keep the fields in tip top condition for the young athletes” said Benevento’s Phil Kennedy. 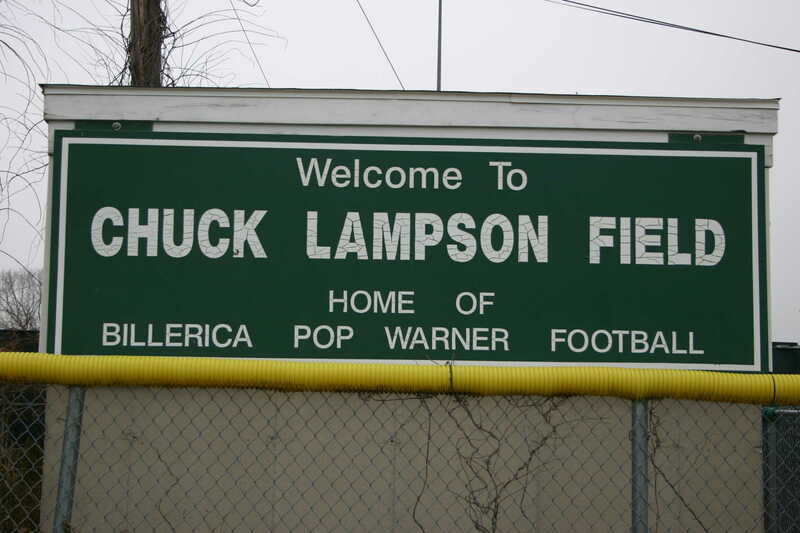 Kennedy knows the sports complex and the fields quite well, as he also coaches his son’s lacrosse team at Lampson. 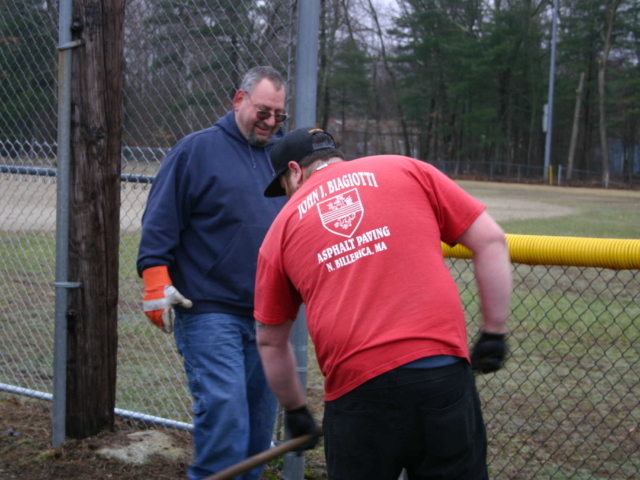 Benevento Companies are proud to give back to our local communities! 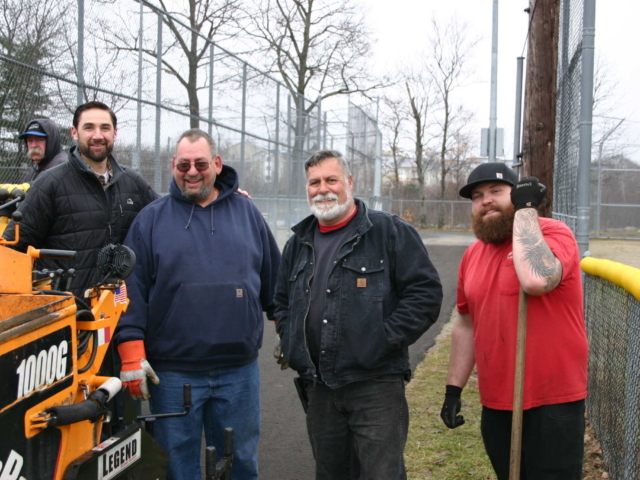 Click on any image below to see the full photo gallery. 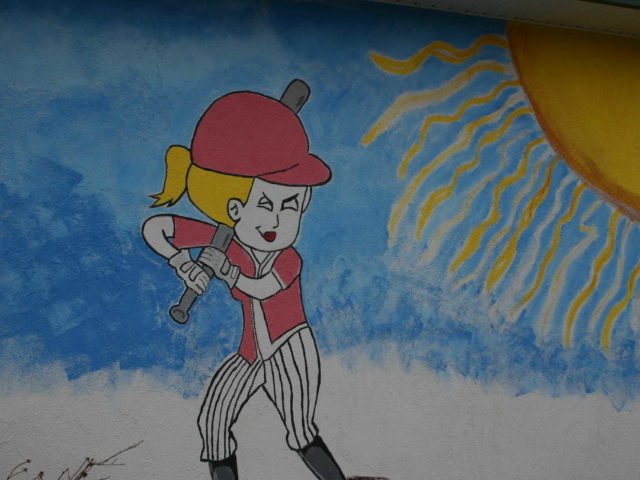 Please note this photo gallery takes a moment to load… so take a deep breath and then enjoy !